You've reached the last stop in our blog hop. Don't you just LOVE all of the fabulous new stamps in the Spring release!?! If you haven't had a chance to enjoy all of the Design Team creations, you can start at the beginning. To celebrate this release, Stampotique invites you to link up your best Stampotique projects below to be considered for use within the Stampotique.com web site (as samples and examples). Favorites will be featured in the slideshow on the front page of the Stampotique.com gallery and there will be a random draw for $30 to spend in the Stampotique store on May13th! 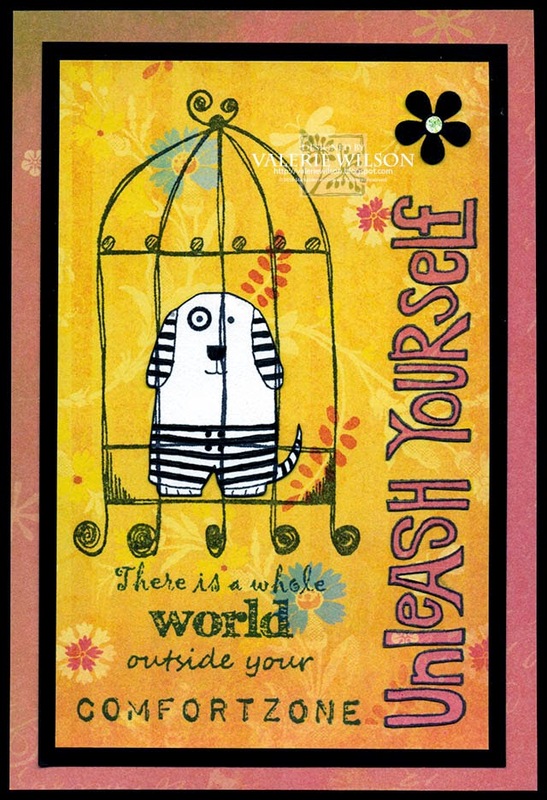 Great blog hop and amazing stamps release! Congratulations to Stampotique and all the designers for the great job and inspiration provided! What fun the hop was.. Congratulations to everyone. Really had a wonderful time hopping and seeing all the creations by the design team. Good luck everyone in the challenge!!! it was a great bloghop with a lot of beautiful projects with the new stamps. My favourite new stamps are Froggie and Kitty squad. Just finished the hop, too, and am feeling so lucky to be a part of this amazing group of artists! Thanks to all who have completed the hop! Started hopping early this morning and have just finished close to the end of today. I now know which are my favourites and will be adding them to my Pinterest Board very soon. What a fabulous hop, and amazing new releases all round. Thanks to everyone involved. So many brilliant new stamps - must admit it's France's which have gone straight to the head of my list, but there's so much inspiration from the whole team that my credit cards could end up in trouble! Thanks for the fun hop and inspiration- so many great stamps!! Loved the hopping about yesterday and today some lovely new designs. loved what I've seen so far on the hop (gonna finish it when i get back from work)! I have a question about the chance to have your stampotique projects as samples on the storefront… when you say only using stampotique stamps does that exclude an art journal page made with other stamps used to build up a background? I have a few projects where the main image is of course stampotique but i used random stamps to build up a background. We'd Like to Feature Your Stampotique Projects! Share Your Stampotique Creations and Win!